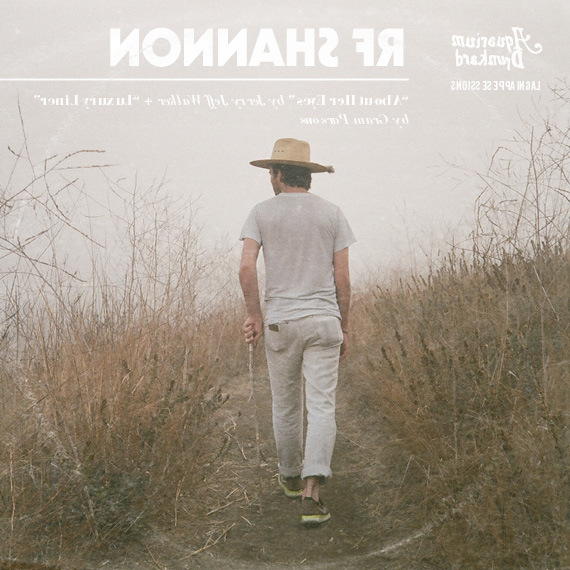 RF Shannon’s Trickster Blues, from May of this year, is a slice of hazy country-psych that creates a gorgeous and hypnotic mood over its just shy of 30 minute run-time. In a year in which every bit of escape is its own welcome respite, the album just such an oasis. 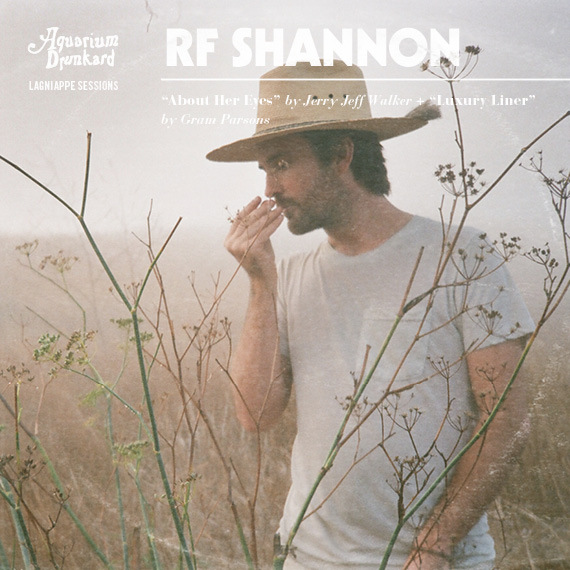 For this installment of the Lagniappe Sessions, RF Shannon’s main songwriter, Shane Renfro, takes on a pair of country chestnuts in the form of Jerry Jeff Walker’s “About Her Eyes” and Gram Parson’s “Luxury Liner” — a cover that does the opposite of Emmy Lou Harris’ own notable 70s version, slowing the song down just a notch from its original take by the International Submarine Band. Both of these songs were tracked on a rainy summer afternoon in Austin, Texas. Shane’s thoughts on his selections, below. I grew up listening to Jerry Jeff Walker, but “About Her Eyes” slipped by my radar until about two years ago. I’ve been obsessed with it ever since. It’s so lo-fi and mellow so I thought running it through a slightly more modern lens would be interesting. We definitely tried to stay true to the mellow vibe though; we tracked it live and it’s just about the most fun song I’ve ever recorded. “Luxury Liner” was sort of an experiment and a fun challenge. I have a very soft spoken voice and hazy vibe and have always shied away from chugging country music, even though I’m in love with that vibe. Years ago, my brother and friends would blast this song and wish we could pull it off. So we went for it, and for better or worse it just felt good to give in to the tempo and energy of this song. I feel a kinship with Gram Parsons, the way he wove in between genres, so it was fun to get inside his head on this one.